As 2018 comes to a close, that means tax season is around the corner. Did you know some of the MVD costs for registering your vehicle are tax deductible? That means, some of the costs for vehicles you drive for personal or business use can be deducted on your income tax returns – saving you money! 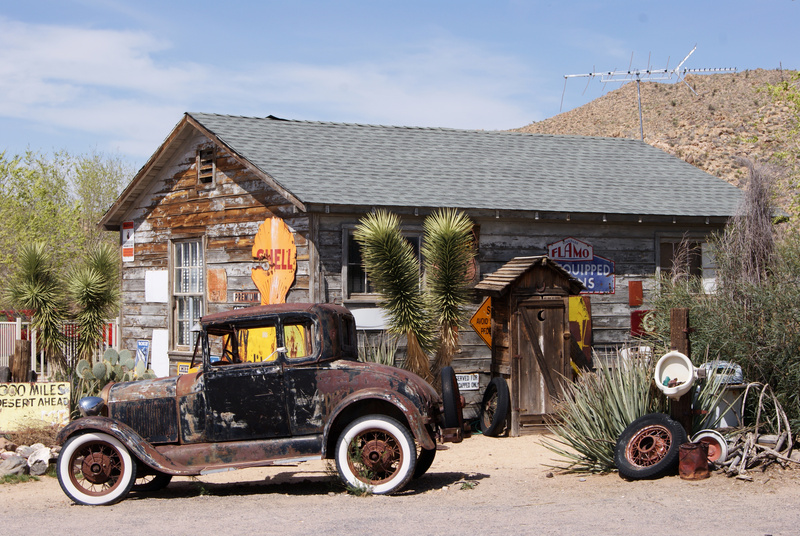 How is the Arizona Vehicle License Tax calculated? 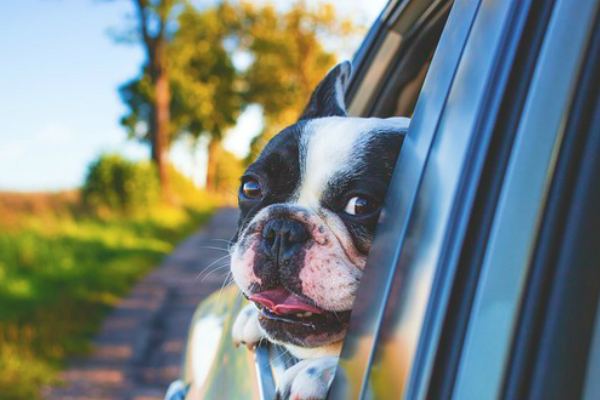 The state of Arizona charges a vehicle license tax (VLT) at every registration and renewal. This tax is assessed for each $100 of your vehicle’s value. Note that the value of your vehicle is calculated as 60% of the original manufacturer’s retail price, and that total will be lowered by 16.25% at every registration renewal. Tribal: You are an enrolled member of a tribe and live on a reservation. You will need to submit aVehicle License Tax Tribal Exemption form. Widow/Totally Disabled Person: You receive a widow, widower or totally disabled person property tax exemption from your county assessor. You will need to submit a certified statement from the assessor’s office. Have questions? Need help? We are here for you! 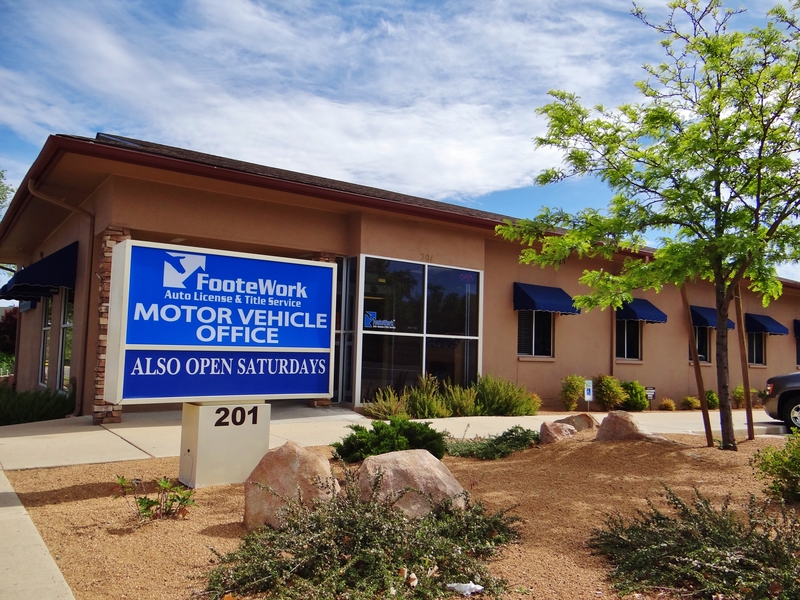 Come in to one of our four FooteWork Offices and see us and get your Vehicle Recap Report so you’re ready for tax season!